An experienced trio and two newcomers look to make their mark this season. 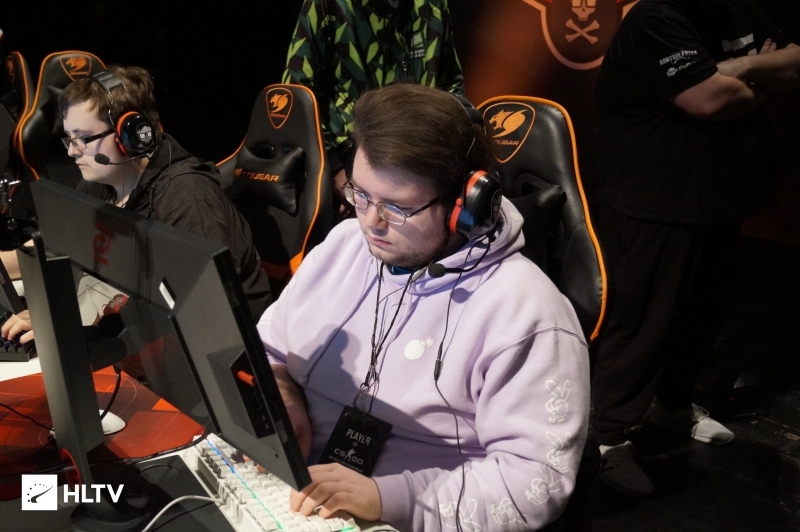 After posting a recruitment advertisement on Twitter on January 4th, Derrick "LILMAN" Boyne's BBC have completed their roster for Season 30 with the addition of two new faces. Joining the team are Everett "poison" Ivy and Marshall "Minus" Sedowicz. 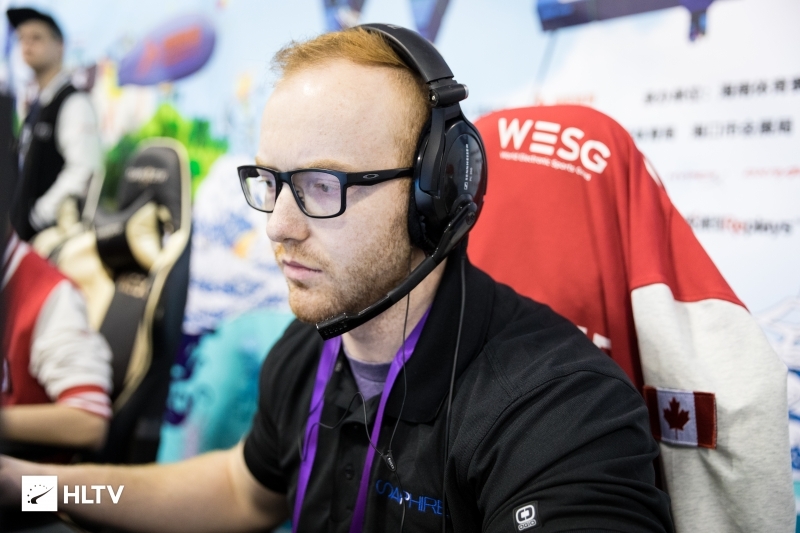 BBC originally qualified to Advanced while enlisting the services of Matthew "no_one" Congdon and Jeff "RZU" Ngo, however the two players were never meant to be permanent additions, having never joined the team's official roster. poison and Minus are newcomers to this level of competition, with Minus having only played his first season of Intermediate last year. 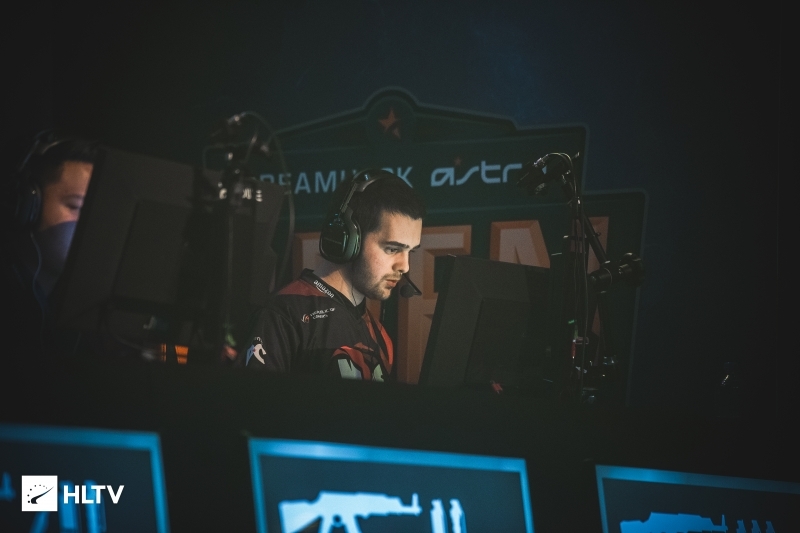 They will be linking up with an experienced trio of players, with all three collectively having numerous seasons of MDL and EPL under their belts. BBC are set to face-off against Vikings in their opening match of the season, although the date has not yet been set in stone. I clicked on this article purely out of curiosity as to what BBC stood for. Disappointed.